LIKE NEW! 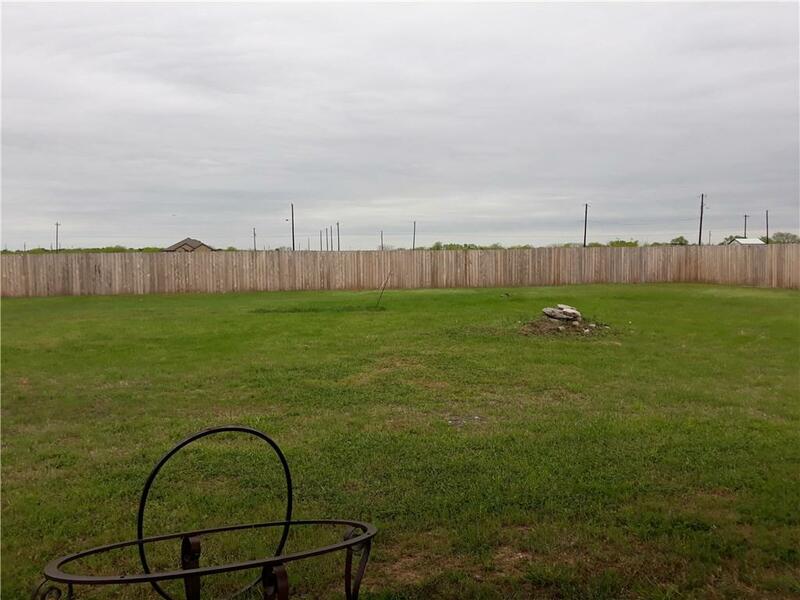 4 BEDROOM ON ACRE WITH FEW RESTRICTIONS AND NO HOA! Minutes from downtown and a 3 min. drive to Circuit of the Americas! 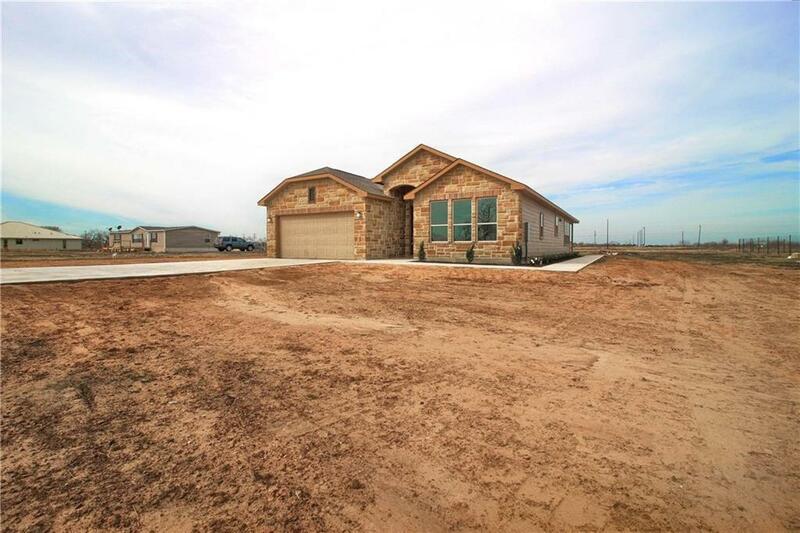 Custom build, beautiful tile flooring, vaulted entryway, formal dining, granite counter tops, SS appliances, covered patio. 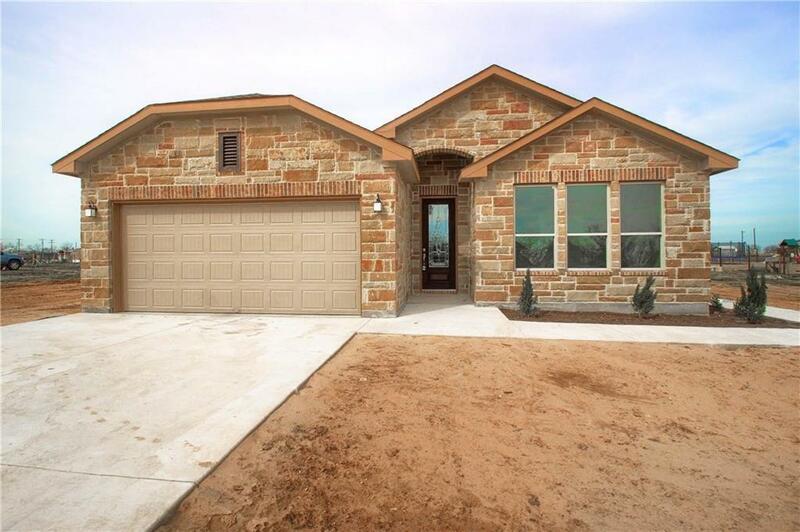 Vaulted ceilings & recessed lighting, custom tile bath, tile flooring, carpet in the bedrooms, full utility room and 2 car garage. Must see! 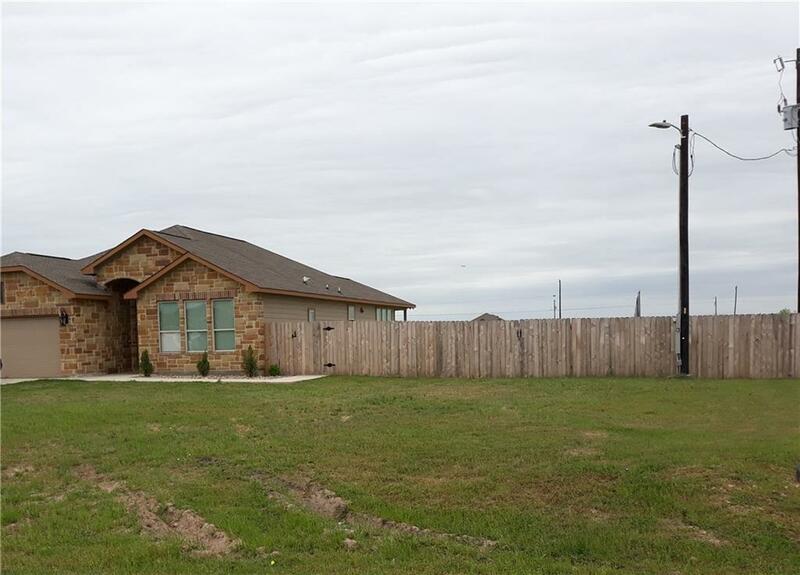 Property listed by Citywide Realty.